It seems like it’s been forever since I’ve shared a recipe with you. Maybe because it has been forever. I’m not sure if it’s a poor reflection on my recent cooking habits (or lack thereof), or the fact that pretty suppertime photos are nearly impossible during Seattle’s winter. Maybe a combination of the two. Either way, this recipe is too good to not share. My little sister Audy is amazing in the kitchen. It’s really her thing. Or one of her many things. She’s kind of good at almost everything, from teaching Zumba, to being a great mom, to staying current with every fashion trend (I’ve called her from many a dressing room to ask if something was still “cool” or not). 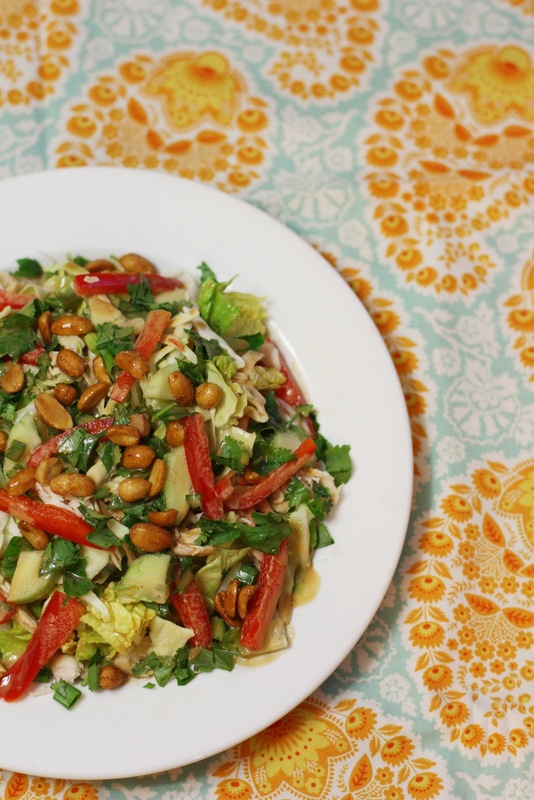 Anyway… Audy had been on the hunt for the perfect Thai salad dressing recipe, and after trying many, she ended up making her own that is simply delicious. 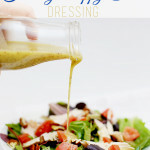 It’s my very favorite dressing and salad, and one that seems to always make it onto my meal plan. 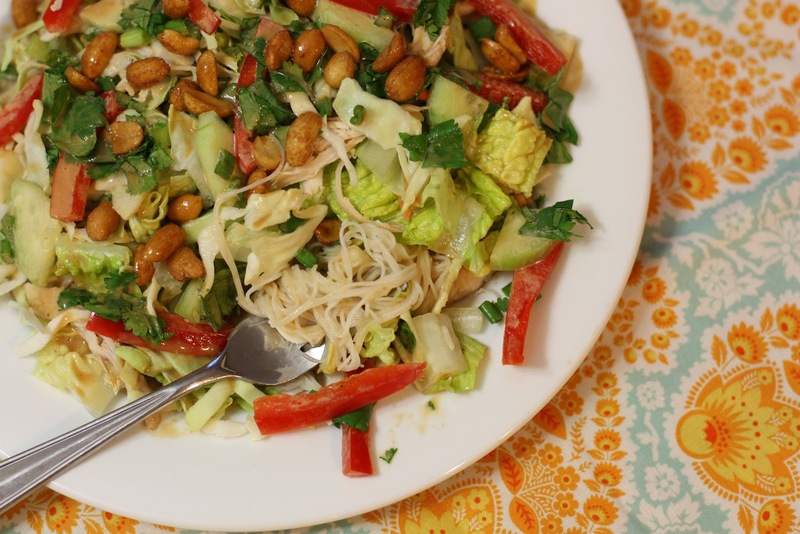 The homemade dressing and noodles on the bottom of the salad are really what make the salad stand out, and take it from an ordinary salad to what will be one of your new favorites! 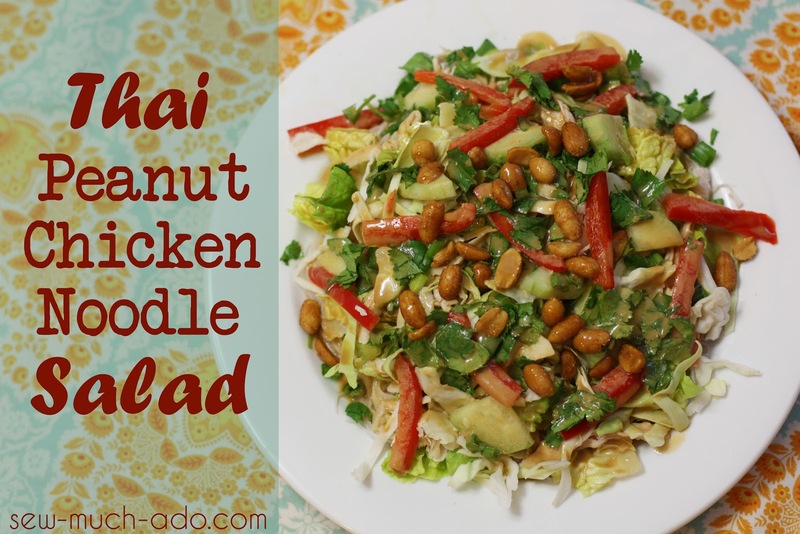 If you’re a fan of peanut butter, Thai food, or anything delicious, you’ll love this recipe! 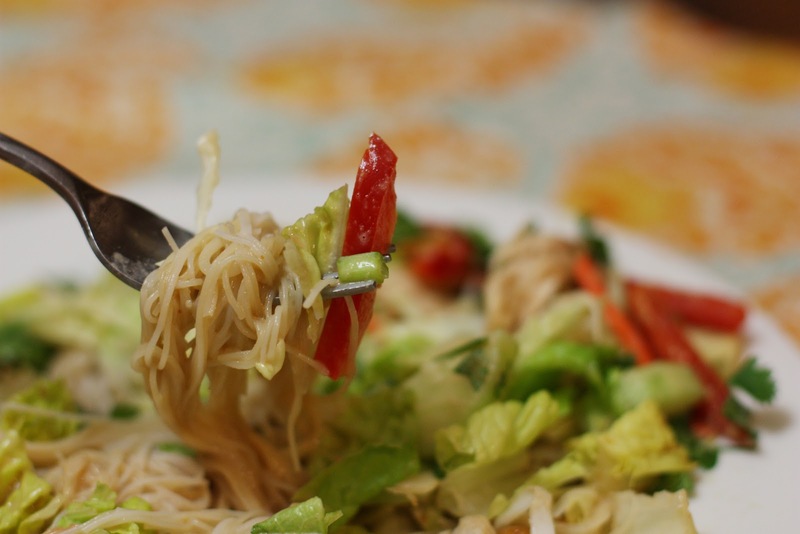 Toss noodles down onto your plate. They should be mostly cooled. Assemble rest of salad on top. 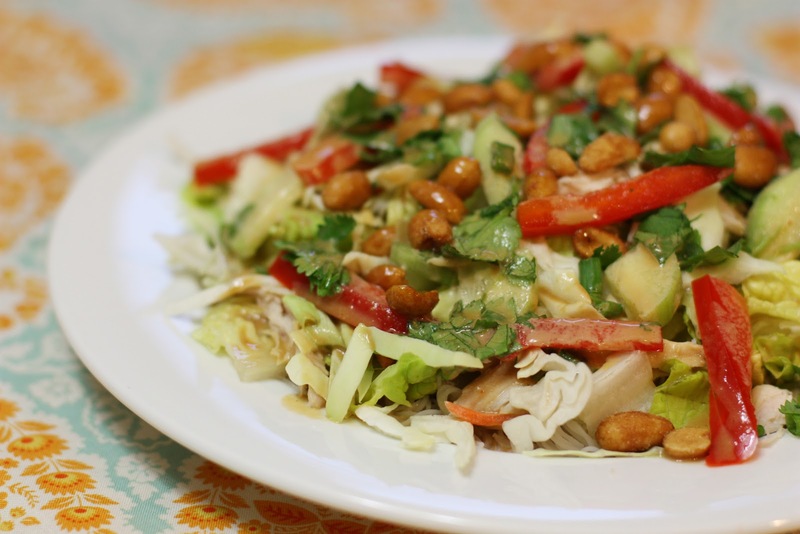 Finish off with a generous helping of the peanut dressing. Toss marinade together and pour over chicken. Marinate for ½ hour to overnight. Cook chicken as desired (I like to bbq or fry). And when it comes to the dressing, don’t be shy. The more the merrier, right? The noodles will soak up the dressing and all of the yummy flavors. Oh, that looks so delicious! I wish it were sitting in my refrigerator and waiting for me at lunchtime. I love Thai flavors! I would love you to link up this recipe to this week’s Food Holiday Link Party at my blog. 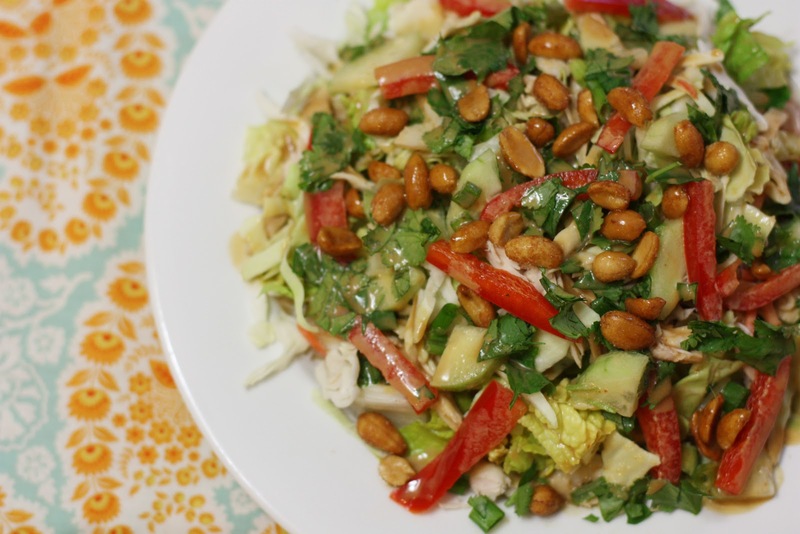 The theme this week is peanuts in honor of National Peanut Month, so this recipe totally fits the bill! http://www.ratetheplateutah.com/2013/03/food-holiday-link-party-national-peanut.html Thanks! This is going on my menu this week. It looks so good – thank you for sharing! 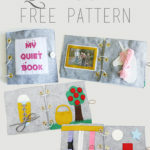 I also pinned it! Oh yum this looks so good. Pinned! This looks delish! Can’t wait to try it! Beautiful pics too! Oh, I’m so happy you shared this recipe. 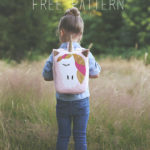 It looks so delicious and you make it look so easy with this tutorial.